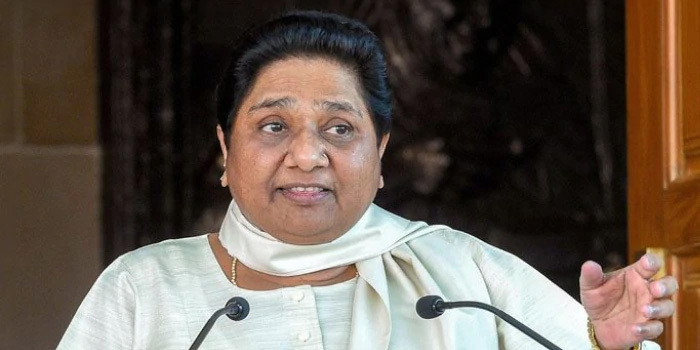 (Lucknow, Feb 12, 2019): BSP president Mayawati on Monday cited a newspaper report to take a swipe at Prime Minister Narendra Modi over the Rafale deal, saying honesty, national interest and national security can be compromised and ignored for the sake of the "chowkidar". Mayawati''s attack came after The Hindu claimed the Rafale fighter jet deal between India and France involved "major and unprecedented" concessions from the Indian government, with critical provisions for anti-corruption penalties and making payments through an escrow account dropped days before the signing of the inter-governmental agreement (IGA). Mayawati said. "Corruption, honesty, national interest and national security etc. Everything can be compromised and ignored for the sake of Chowkidar," she added. According to her, the "chowkidar" was moving everywhere in the country on government expense claiming to be honest and not corrupt.